Are you feeling lucky today? This is your last chance to enter our StackSocial-powered Deals Store contest which is giving away a brand new 21.5-inch iMac ($1,100 USD value)! Entering is dead simple. All you have to do is enter your email and subscribe to our Deals Newsletter (which you can unsubscribe at any time). Also, to increase your chances of winning, sharing the contest on social media will gain you some extra bonus entries. So what are you waiting for? 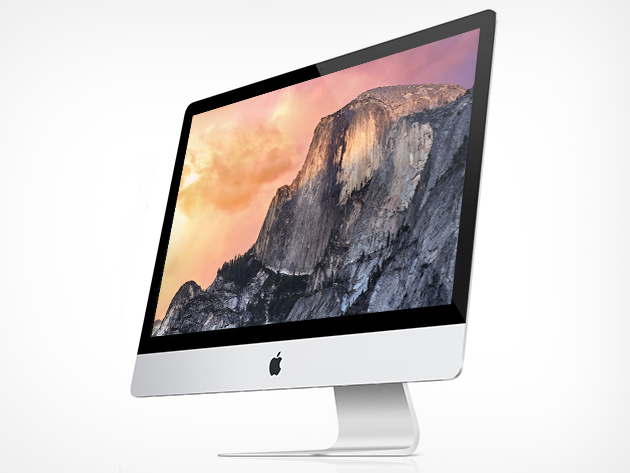 Click here and enter the iMac Giveaway before it ends today!